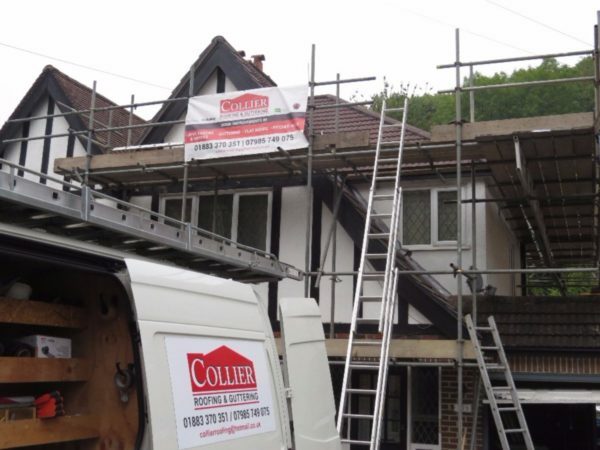 If you are looking for a roofing specialist in Coulsdon, look no further than Collier Roofing Surrey. 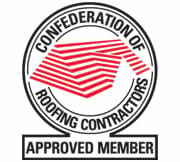 We are one of the leading installers of flat and pitched roofing, PVC and aluminium guttering and uPVC fascias and soffits to domestic and commercial clients in the area and have built up an impressive reputation for our friendly and reliable customer service and our outstanding workmanship. 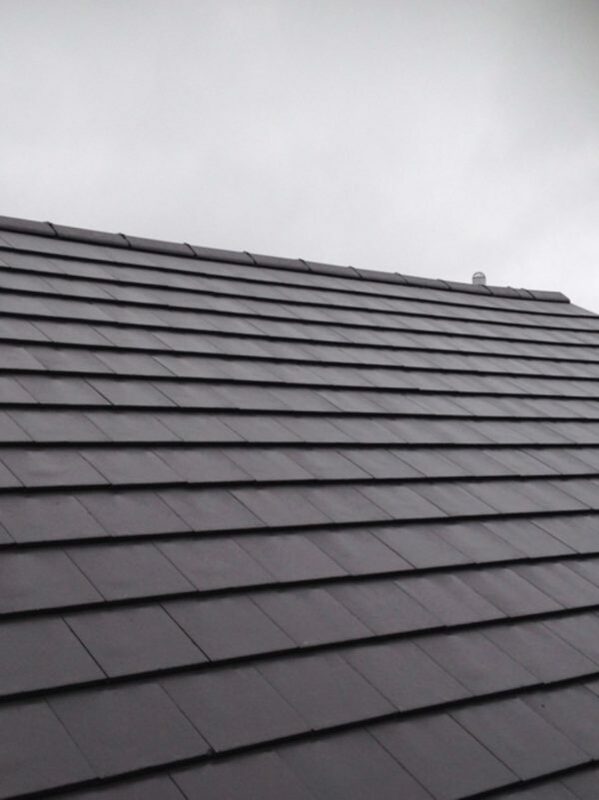 We offer a bespoke service to all of our customers, so whatever your roofing needs or if you need advice on any roofing-related project, we can help. 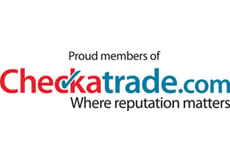 All our work comes with a personal 10-year guarantee and 20 years on some materials for your peace of mind and we are UK Trading Standards, Icopal, Swish and Redland-approved. 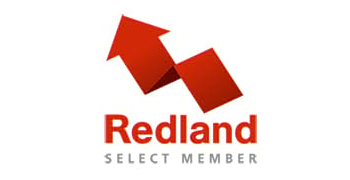 To get a free, no-obligation quote at your convenience, call us today on 01883 370 351 or 07985 749075. 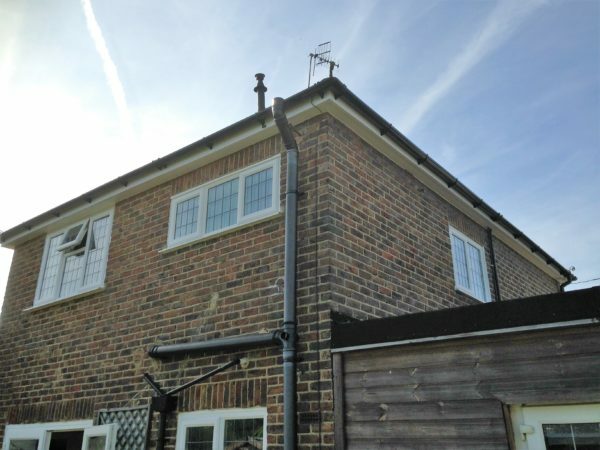 Guttering: We have over 15 years’ experience in fitting aluminium and PVC guttering and downpipes. 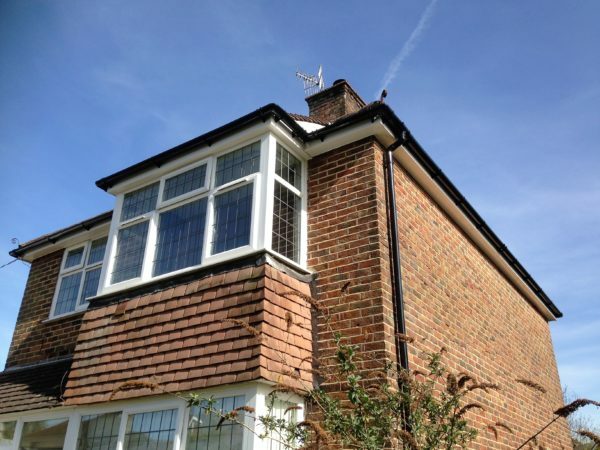 We install PVC and aluminium guttering that not only looks great but will also protect your home from the elements. 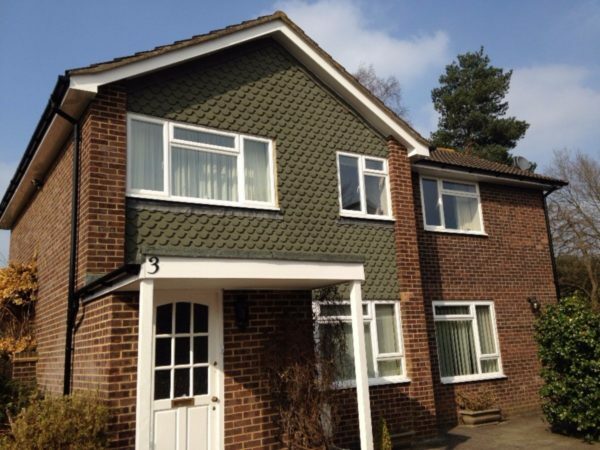 Our guttering is durable, low-maintenance and comes in a huge range of styles and colours. We also specialise in gutter repair, so if your guttering or downpipes need some attention, get in touch today and we can fit replacement gutters or make appropriate repairs. Fascias and soffits: If you have old fascias and soffits, it is likely that they have become rotten over time and need regular painting. 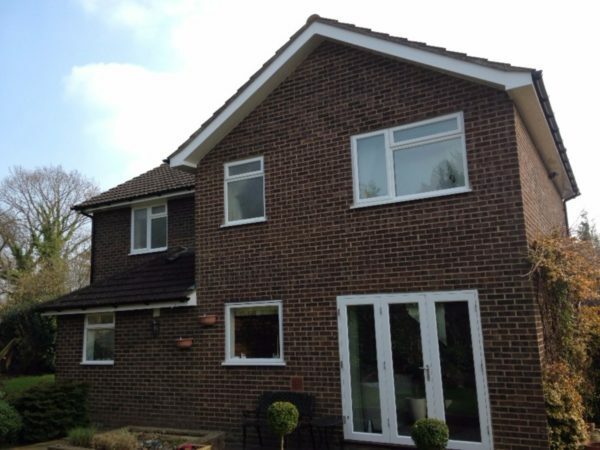 Our uPVC and aluminium fascias and soffits are durable and weather-resistant. They also require very little maintenance and will never rot, flake or discolour and are supplied by leading brands, such as Deceuninck, Swish and Deeplas. Bargeboards: As with our other roofline products, our bargeboards are designed to withstand even the most severe weather and durable and designed for decades to come. They will also keep your roofline looking smart. 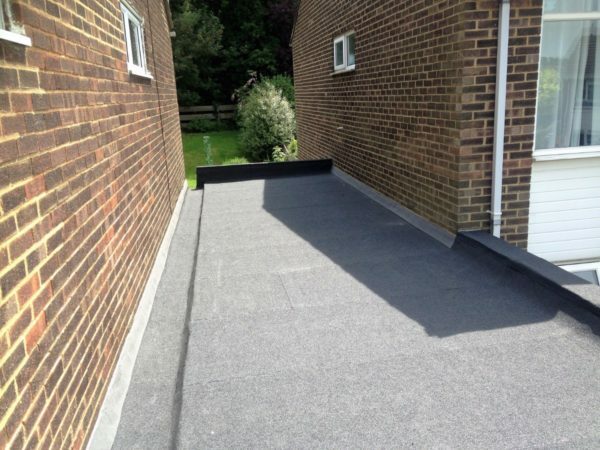 Pitched and flat roofs: We can repair, replace or install flat or pitched roofs and will always ensure your project is completed on time, on budget and to your exact requirements. 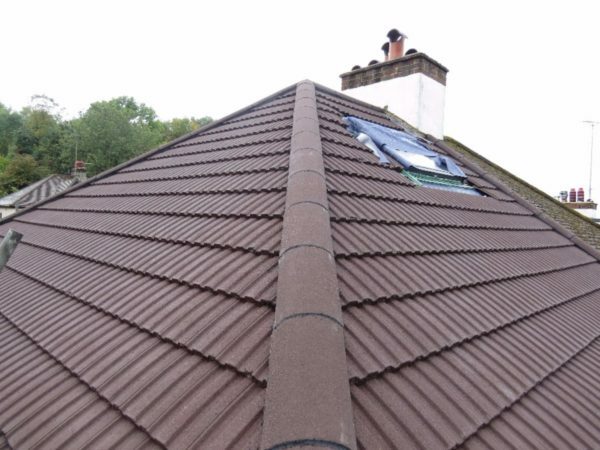 Other services: Alongside our guttering, roofing and roofline services we can undertake chimney stack work, roofing lead work and parapet wall repair. It is lightweight and there are few seams, so leaks are less likely. All our roofing systems come with a guarantee of at least 20 years and rubber roofs have an extremely long lifespan of up to 50 years. This is a waterproof system so will keep moisture and damp away. It is also UV stable, wind resistant and fire retardant, making it a very durable and robust option. In the unlikely event that there is a leak, repairs can be fast, easy and inexpensive. 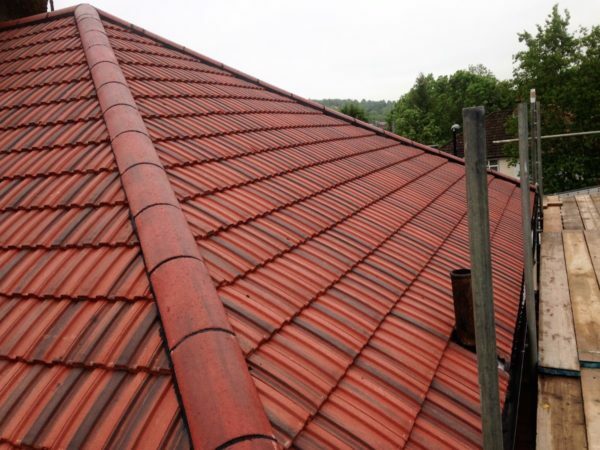 Unlike some other roofing materials that require regular maintenance, these roofs require almost no maintenance. 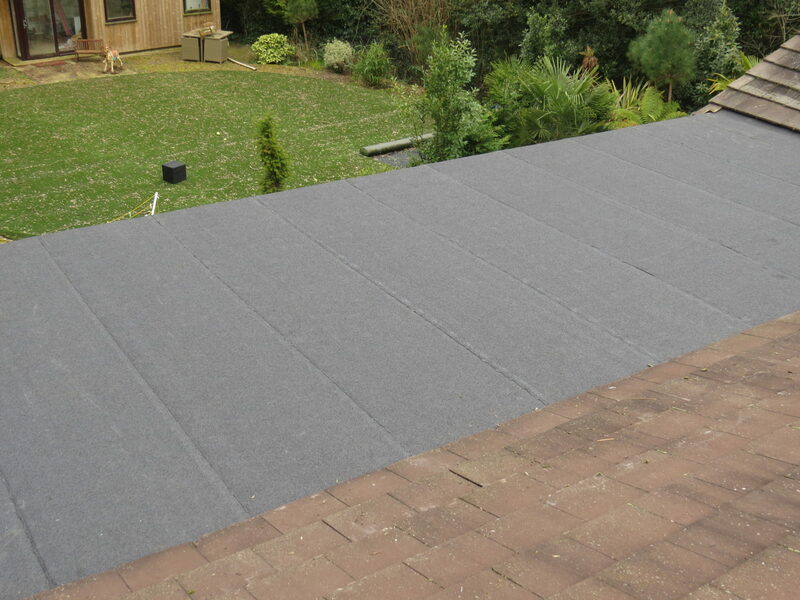 Unlike felt roof systems, EPDM roofs do not support the growth of moss. 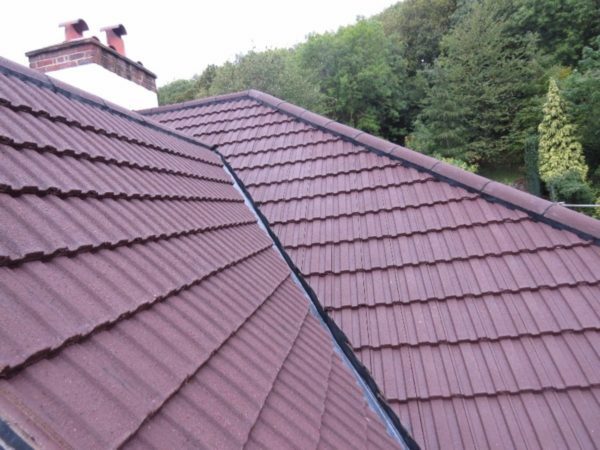 Rubber roofing is a very eco-friendly choice, when compared with other roofing systems. It takes less energy to produce than other systems and is made from recycled materials. 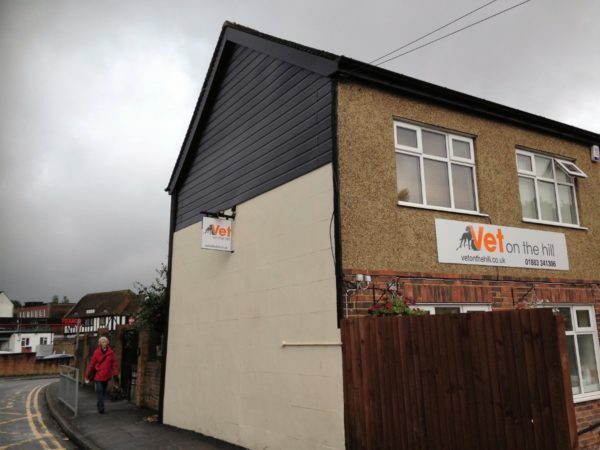 We provide a comprehensive range of services, including all types of garage roof replacements to give our clients a seamless, durable, maintenance free and aesthetically-pleasing finish. 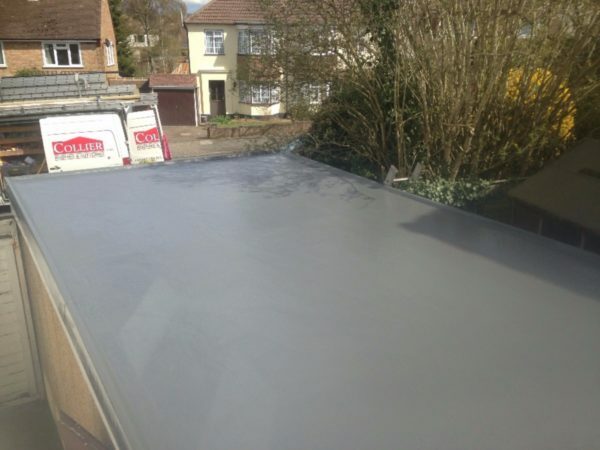 We have worked with all aspects of fibreglass and GRP roofing for many years on both domestic or commercial roofs. 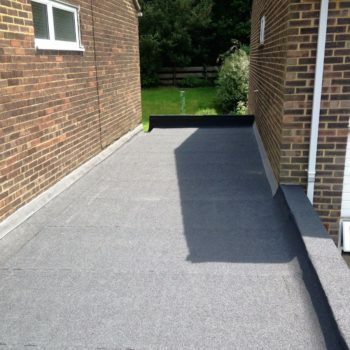 GRP roofing systems are extremely hard wearing, non-corrosive and long lasting – this product comes with a manufacturer’s guarantee of 20 years. Your roof is one of the most important parts of your property and sudden damage can be stressful and expensive if the problem is left. 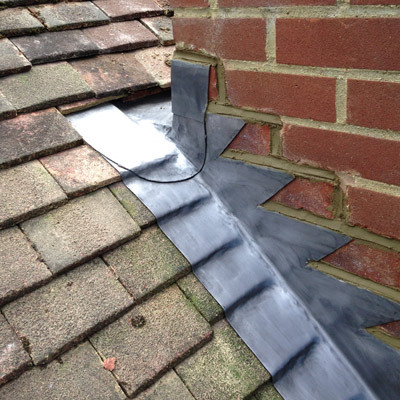 We also can repair all types of roofs – read our blog about how quickly a roof can be repaired. 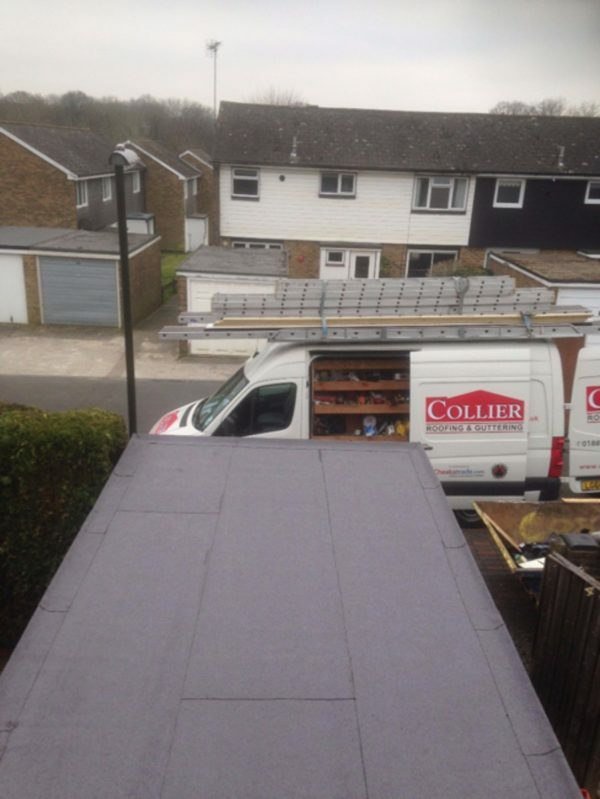 We will always go the extra mile for all our customers, regardless of whether we installed your original roof. 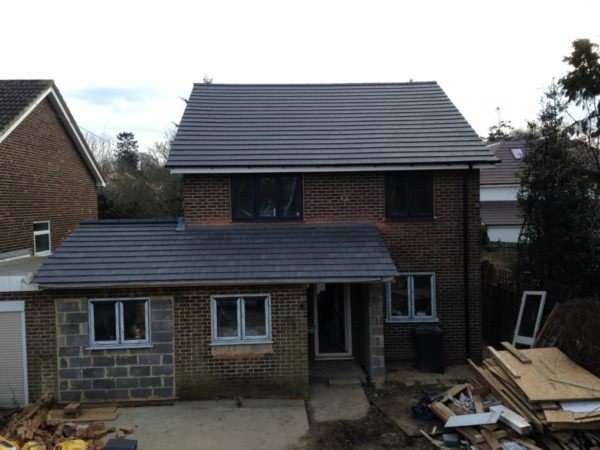 For more information about a new or replacement roof in Caterham or to get a free, no-obligation quote, call our team now on 01883 370 351 or 07985 749075. Full gutter replacement to detached property. If you need replacement gutters, new roofline products or would like to talk to someone about our other roofing services, call us on 01883 370 351 or 07985 749075 or email collierroofing@hotmail.co.uk.